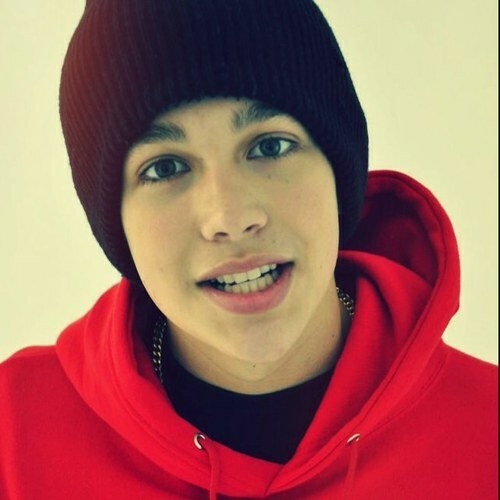 LOVE AUSTIN <33. . Wallpaper and background images in the Austin Mahone club tagged: mahone austin austin mahone hot. This Austin Mahone photo contains sweatshirt. There might also be ski cap, stocking cap, toboggan cap, hood, beanie, and beany.